ABS and Telcom Satellites TV (TSTV) signed a multi-transponder agreement to deliver a Direct-to-Home (DTH) broadcast service into Nigeria on ABS-3A. The new platform is scheduled to be launched on 25th July 2017 and will be distributed on ABS-3A satellite, Africa beam which is located at the prime video neighborhood of 3°W. The service will air over 100 TV channels, and the number is expected to grow to 150 soon after. Audiences will be able to enjoy unbeatable innovations, local and foreign content and the best of entertainment programs. "TSTV is providing a ground breaking option from a dominated marketplace," said Bright Echefu, the Managing Director/CEO of TSTV. "We are excited to partner with ABS in delivering an array of high quality programming. Our vision is to provide premium video experience to Nigerians at affordable prices. Our services will enable the viewers to experience HD and SD video and internet surfing at the same time. We are the first indigenous local operator in the region to launch such a premium platform with a variety of services to Nigerians, who have been so far paying exorbitant prices to foreign operators." "The addition of the Nigeria DTH platform from TSTV has undoubtedly strengthened ABS’ presence in Africa," said Tom Choi, CEO of ABS. "TSTV has the right content and premium product to satisfy the growing demand of Nigeria. We hope ABS-3A can assist them to take Nollywood to great heights. ABS has strategically located its newly launched satellites at prime video neighborhoods at 3°W, 75°E and 159°E. We have successfully developed DTH platforms across Africa, Bangladesh, Nepal, Indonesia, South Asia and Russia/CIS. Our goal is to bring quality and affordable entertainment to a wider population." 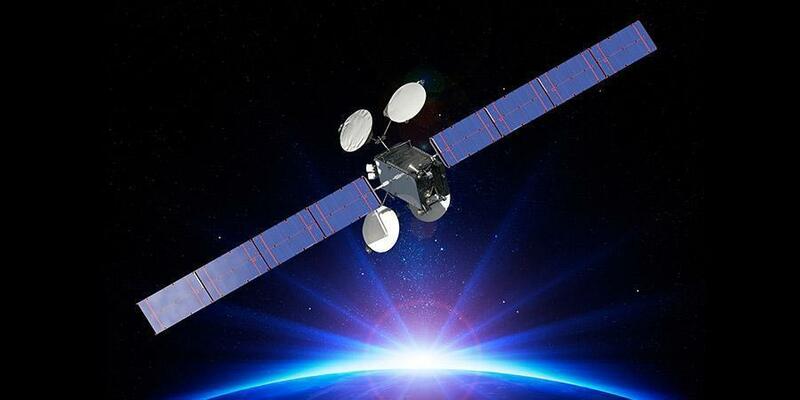 The ABS-3A satellite is a new pillar for high profile broadcast contribution in Africa, MENA, Europe, and the Americas. Its wide Ku-band Africa beam has extended new possibilities for video distribution across the region. The orbital slot of our beam at 3°W gives an advantage to Nigeria due to its high elevation angle and clear line of sight across the country.